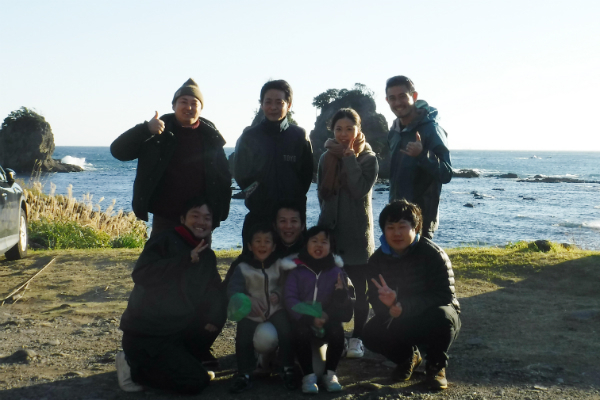 BeachMoney started being recognized by many people in Minami Izu area. The other day I had a chance to talk about BeachMoney with young city officials while we were doing beach clean up at Ounohama beach. We also talked about the future of our town and I suggested that we should be more appealing how good we take care of our nature. 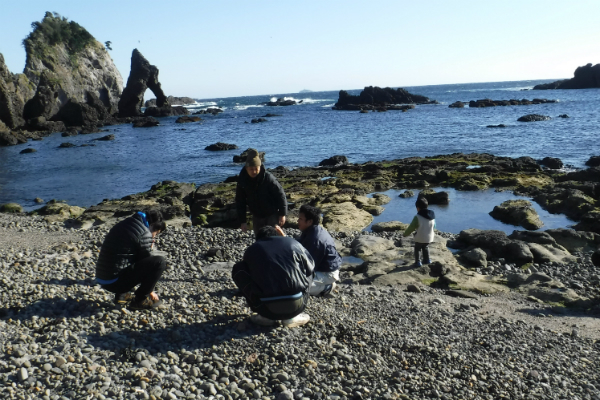 There are still a lot Nature left in Minami izu area, and that attracts the repeated tourists and new residents the most. 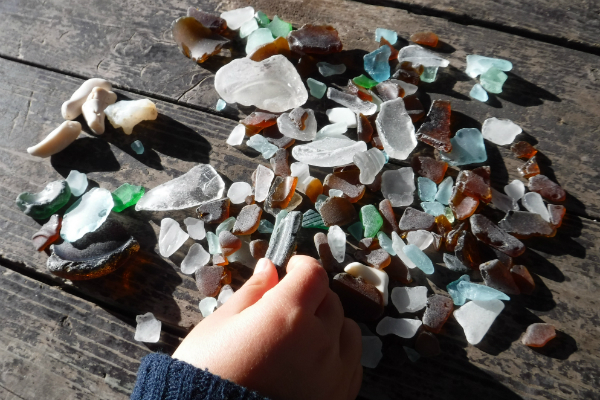 What if we could say that we don’t need beach cleanups any more since every one of us in town picks up trash when they see it? That’s pretty appealing isn’t it? At the end I gave My Little Pocket, a portable trash bag, to those town officials and explained the concept of it. That would be great if we all carry My Pocket go to school or work everyday and pick up trash on their way! Don’t you want to live in a small town like that!? The cleaner our hometown become, the more people like our town. Then we receive more media exposure attracting tourists and future residents here. These city officials always think about this topic, and try to make a good balance of those. I would like to continue supporting these young city officials. The hand made message board was placed @ Yumigahama!